Khalibali Song is from the movie Padmaavat. 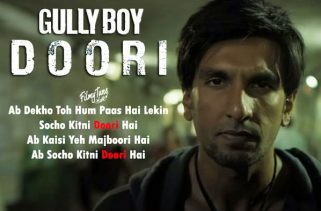 The Star cast of this song is Ranveer Singh. Director of this film is Sanjay Leela Bhansali. 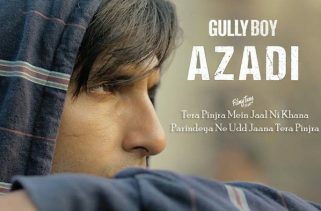 The Movie’s release date was 25th January 2018. This Song is in vibrant voice of Shivam Pathak. 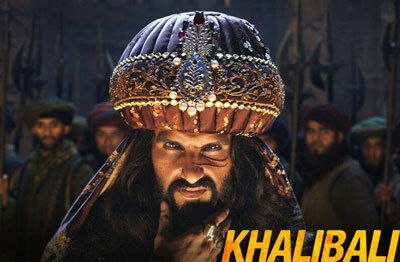 Khalibali Song Lyrics have been written by A M Turaz and Sanjay Leela Bhansali is the music composer of this song.